Father’s Day is this weekend, and if you still aren’t sure what to get, check out this great Father’s Day gift idea – Stetson Orginal! My husband is one of those guys that is incredibly hard to shop for. He rarely says he wants anything, he rarely buys himself anything beyond the basics, and if you ask him what he’d like for a present, you won’t get an answer. So at every gift-giving occasion, I am left having to guess at what to get him. This year, for Father’s Day, I’ve decided to go with a couple of fairly common gift ideas, and put them all together into one. The first thing I decided to go with is a bottle of men’s fragrance. 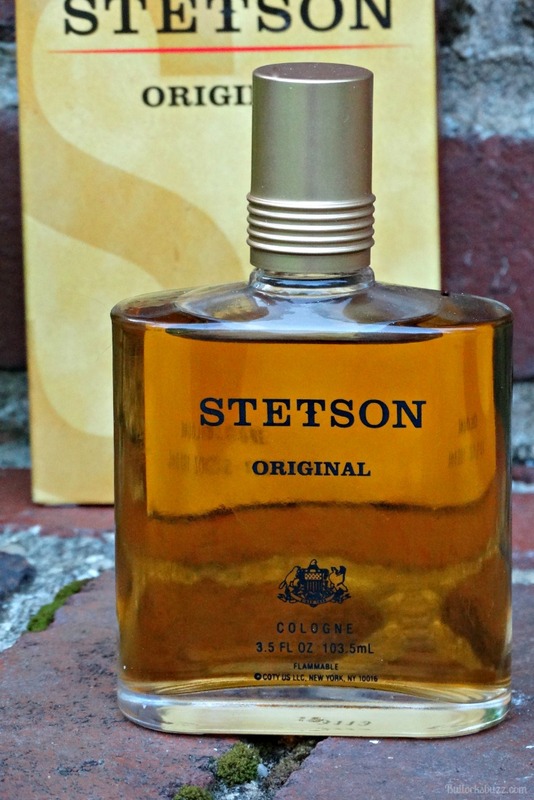 While he is usually not very interested in wearing colognes or scents, there is one men’s fragrance he absolutely loves, Stetson Original. 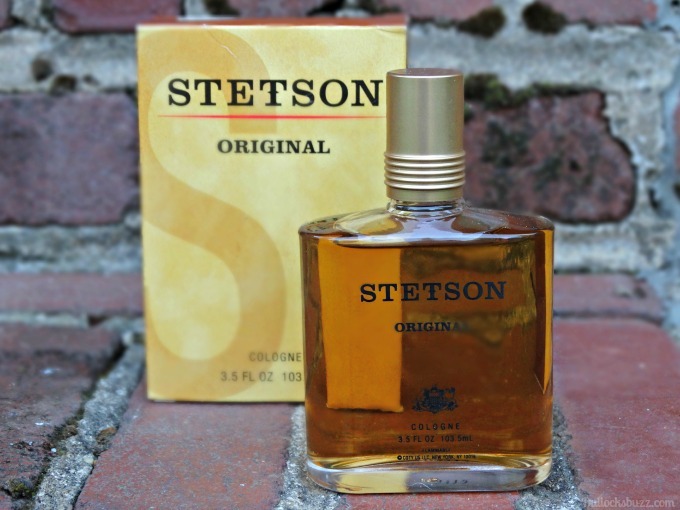 Stetson is part of a family of fragrances made by Coty, a company well known for both their fragrances and beauty products. Several of their fragrances have actually been created and inspired by well-known celebrities, musicians and even sports figures. Some of their most popular lines include names such as Nautica, Jovan, Addidas, Sally Hansen, Vera Wang and many more. For over 30 years, Stetson Original has been one of the top selling fragrance for men, and has exemplified a proud heritage of strength and masculinity. As a chypre woody fragrance, the scent opens with a blend of zest lemon and bergamot, enveloped in a dewy citrus. At the heart of the fragrance is a blend of sophisticated wild rose, cyclamen, Lily of the Valley and intoxicating florals. The scent closes with musk, moss, and balsam, complemented with warm woods and golden amber. It is a very masculine fragrance, with an earthy appeal which I find very attractive on him. We are both happy with just a small amount, as any more can be overpowering – of course this is true with any cologne, perfume or fragrance. It is perfect for both everyday wear, or special occasions, and the best part is that it only costs around $17 for a 3.5 fl oz bottle! In addition to Stetson Original, Coty also makes several other blends including Stetson Black, Stetson Caliber, Stetson Sierra, and even one for us women, Stetson Lady. Stetson can be easily found both online and off. You can find Stetson Original, as well as the other fragrances in the collection, at Walmart, Target, Kmart, Walgreens, CVS and Rite Aid. You can also purchase any of the fragrances through the Stetson website. It’s a gift you both will love!